When you own rental property, you are want to earn income from the property. 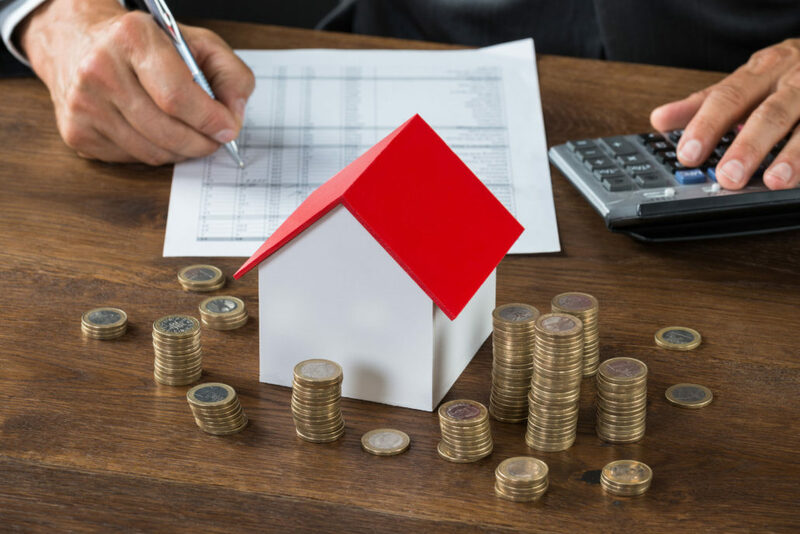 You might think a property manager is another expense that will cost you much-needed money and take away from your cash flow rather than help you earn more. The best Dallas property managers offset their costs by reducing vacancies, maximizing rent, and preventing expensive problems and mistakes. The goal of rental property is collecting rent every month. Vacancies quickly reduce your cash flow. With good tenants, the risk of nonpayment or evictions goes down. With prompt maintenance, tenants will be happy and want to stay longer in your rental. Your vacancy rate will go down. A non-paying or damage-causing tenant can cost you 4 to 6 times what the rent for your unit is per month. The rate of evictions is at an all-time high. Professional Dallas property managers will screen tenants and do background checks to reduce your risk saving you time and money. When you consider that an eviction for an apartment that rents for $1000 per month can cost around $4950, Dallas property managers try to find the best possible tenants to avoid an eviction situation. Every rental property needs upkeep, and the cost of upkeep each year is usually around 1 to 2 times the cost of rent each month. Spending less on maintenance might lead to unhappy tenants who will move out when the lease is up and leave you with unwanted vacancies. With regular inspections and proactive maintenance, your property is kept in excellent working order and keeps the tenants comfortable in their home. So, when you’re trying to decide how to handle your Dallas property management, don’t cut costs by forgoing a professional management team. Put Dallas Specialized Property Management to work for you and increase your investment return.